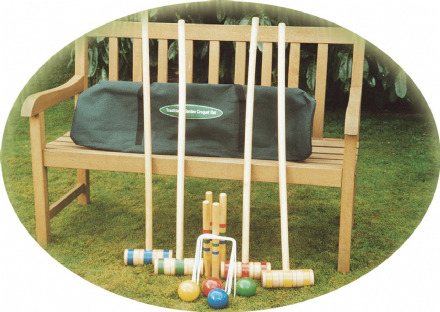 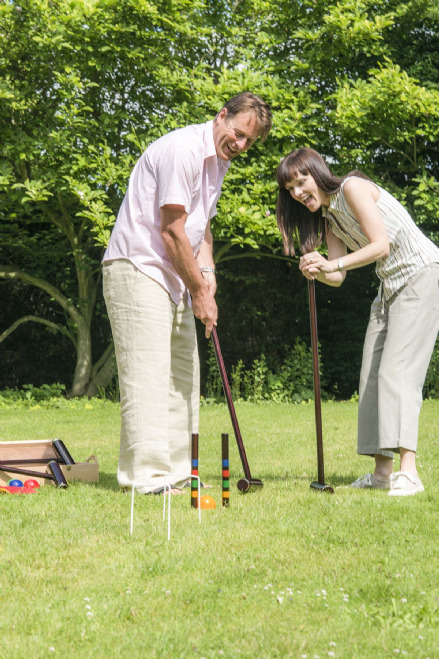 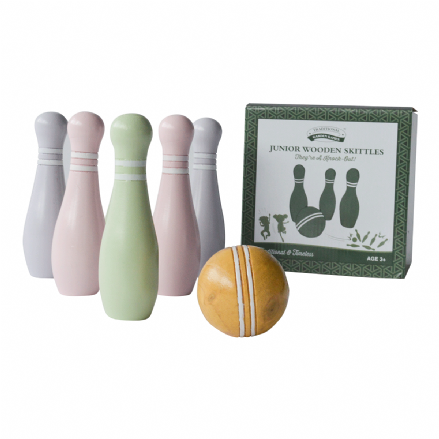 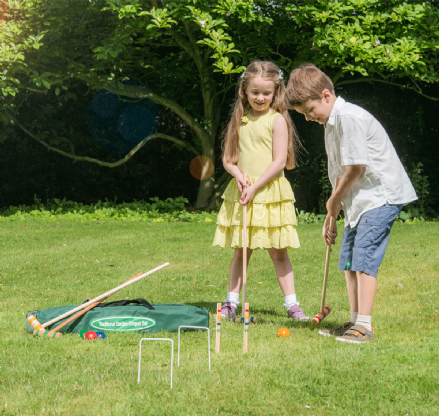 Royal York Boxed Croquet Set The game is easy to learn and can be played on lawns of almost any size or even at the park. 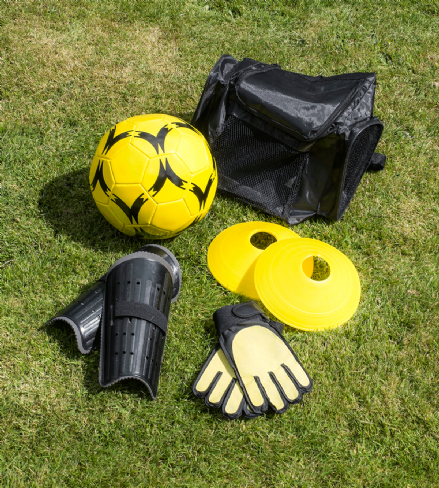 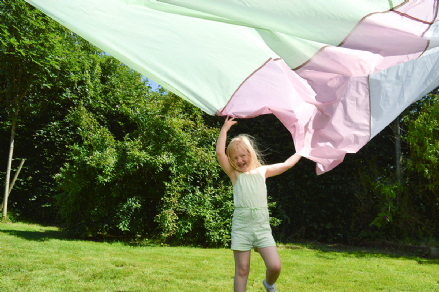 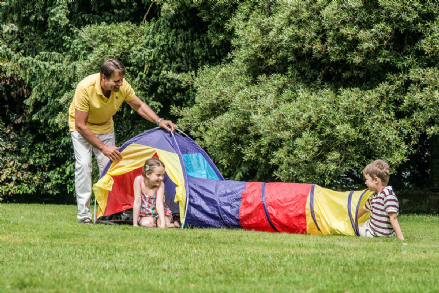 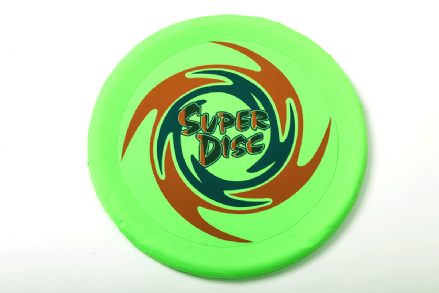 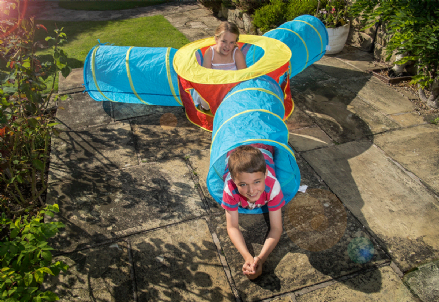 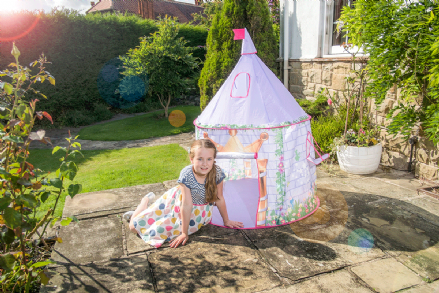 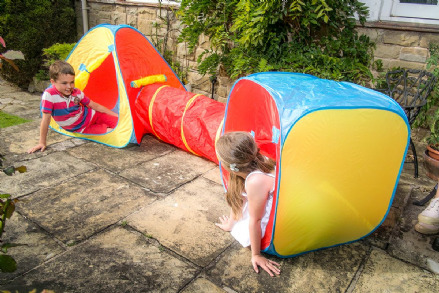 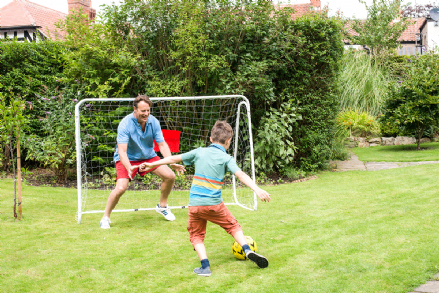 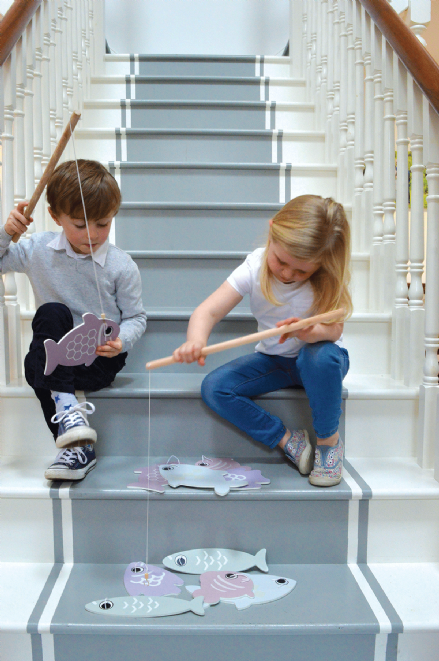 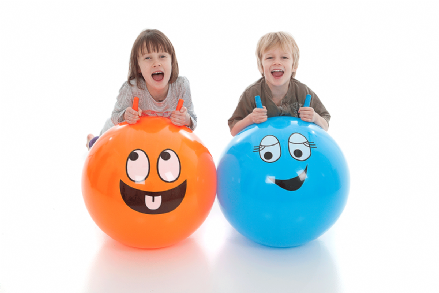 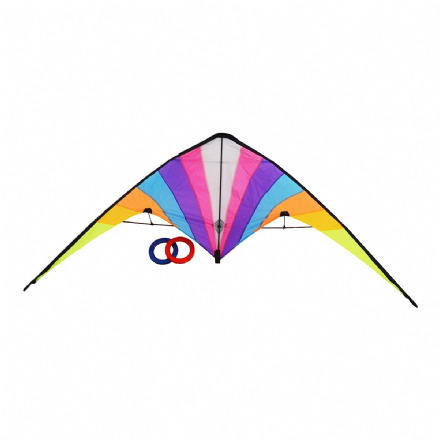 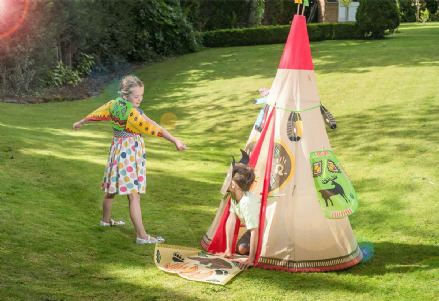 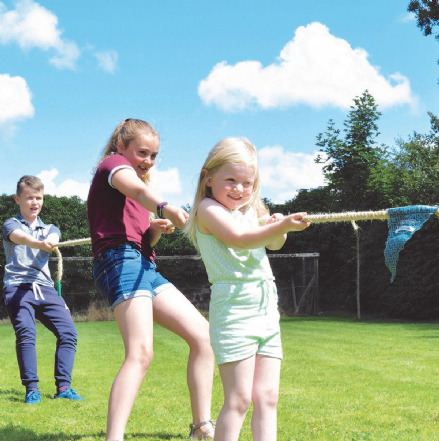 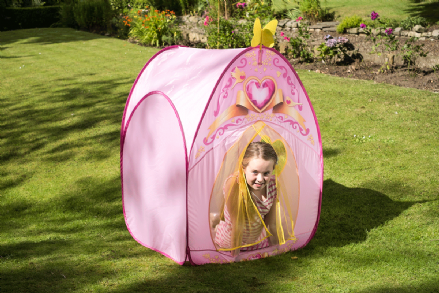 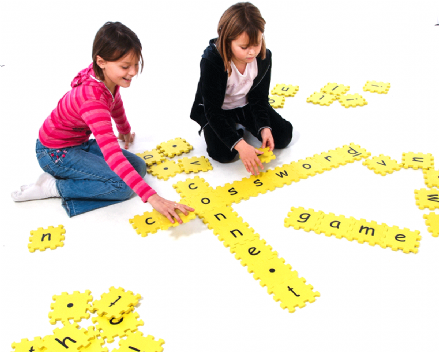 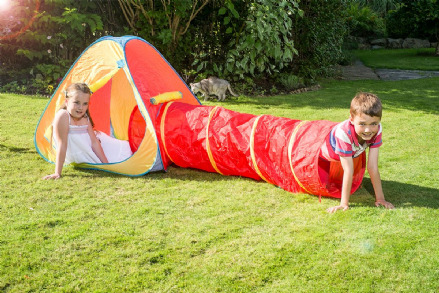 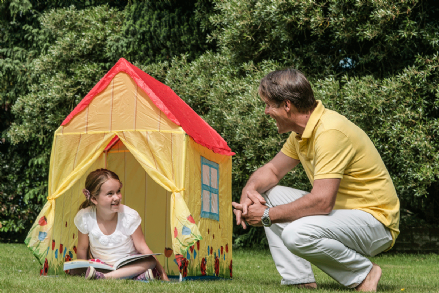 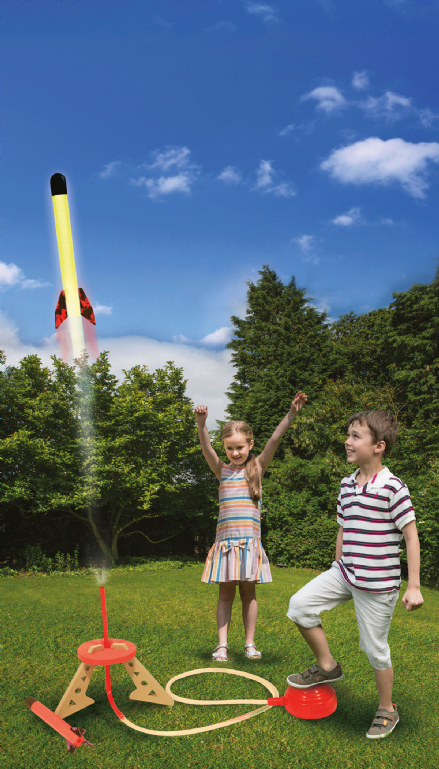 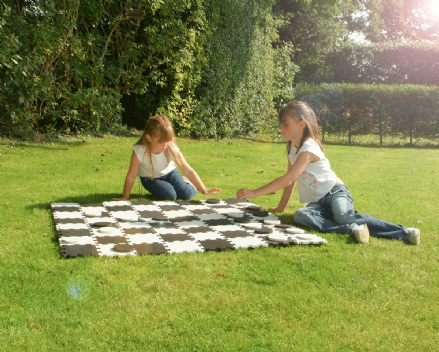 On those sunny summers days don't forget that you still need to entertain the kids. 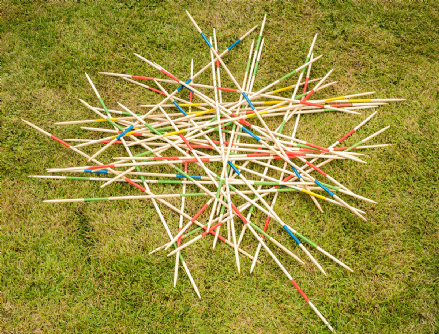 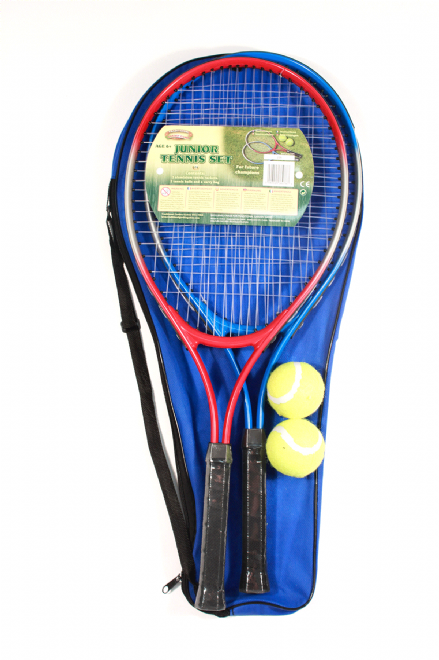 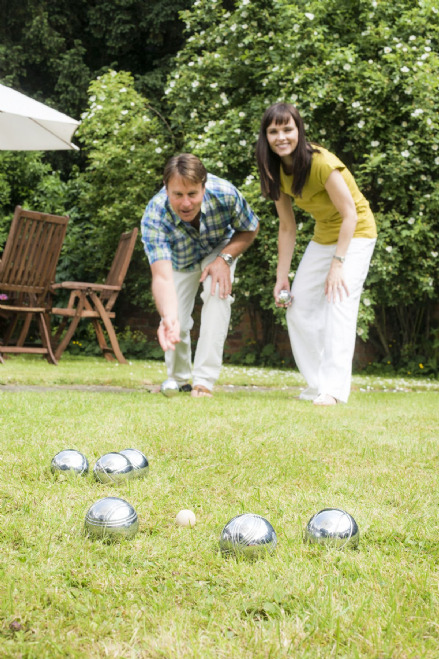 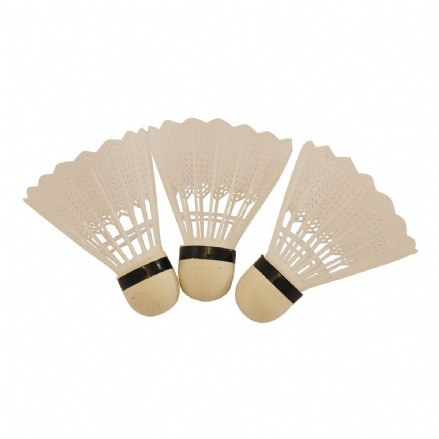 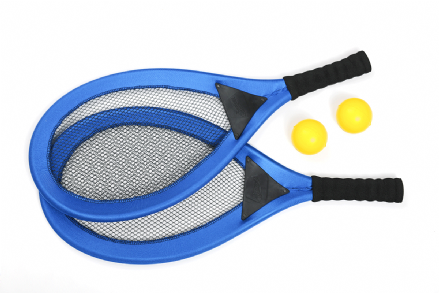 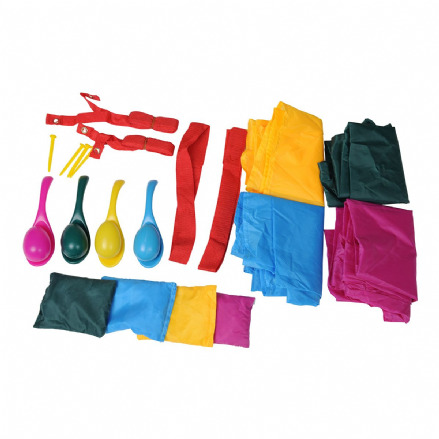 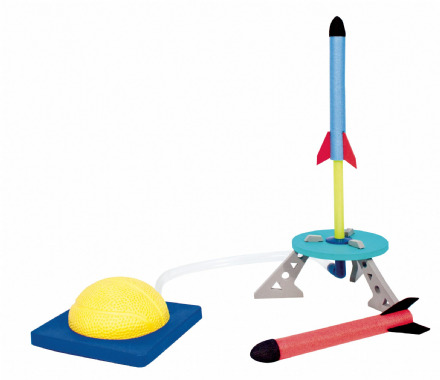 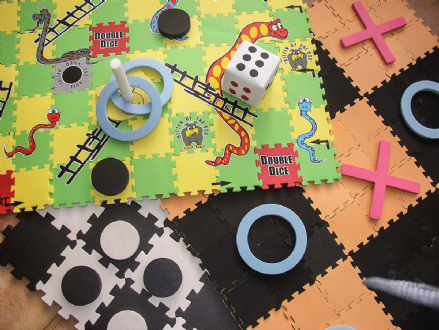 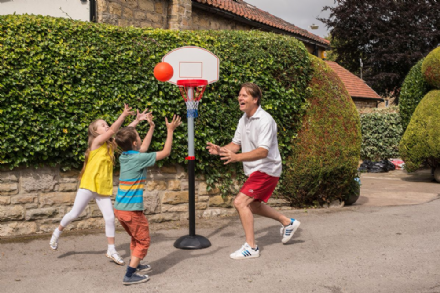 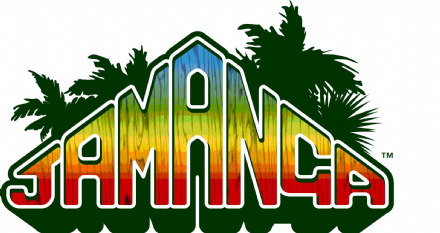 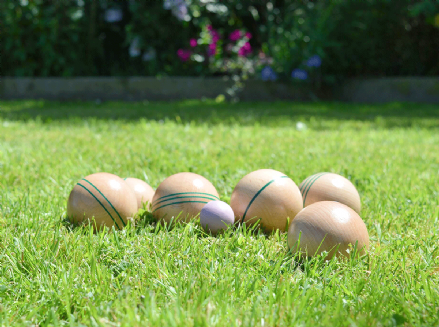 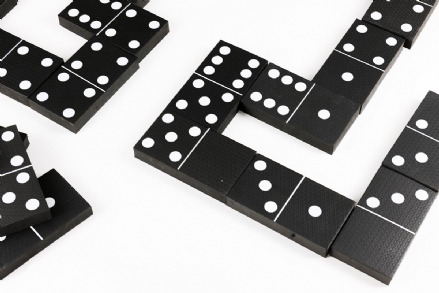 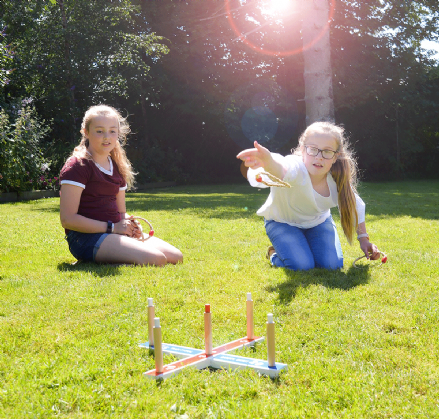 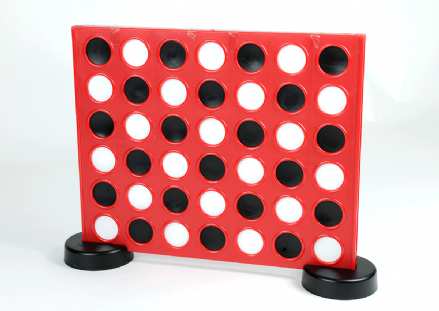 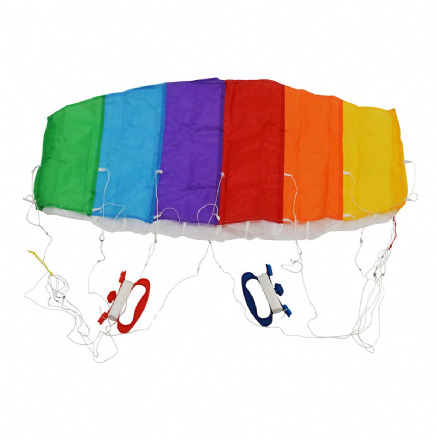 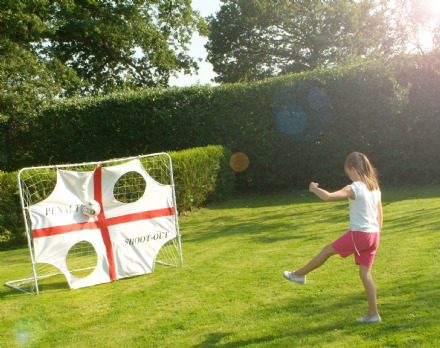 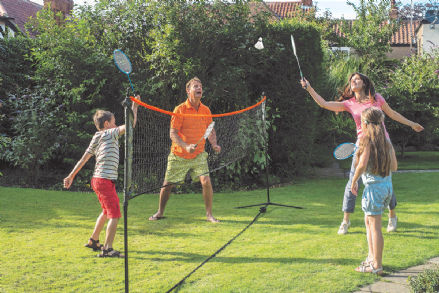 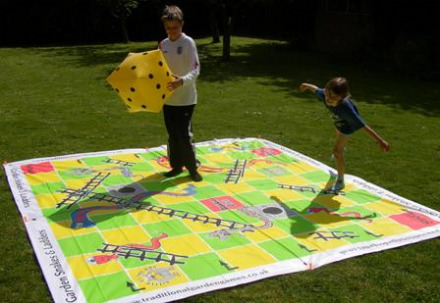 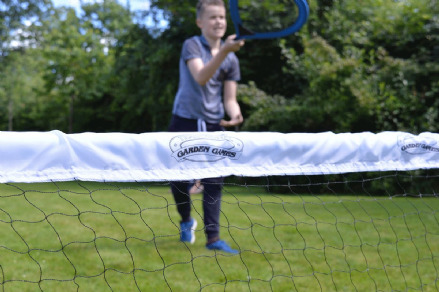 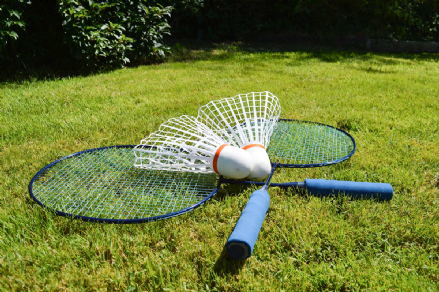 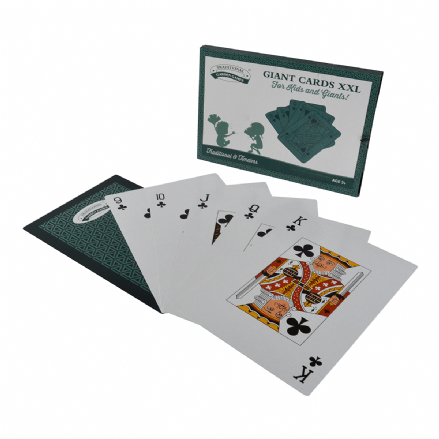 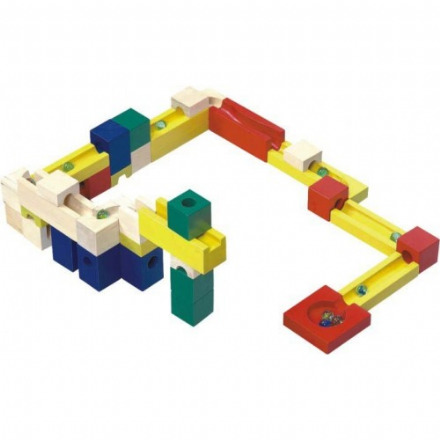 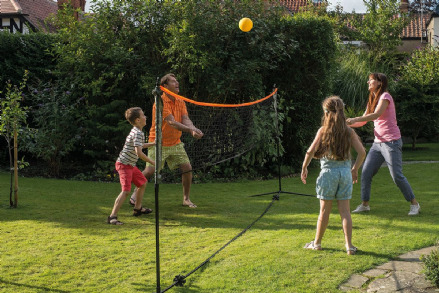 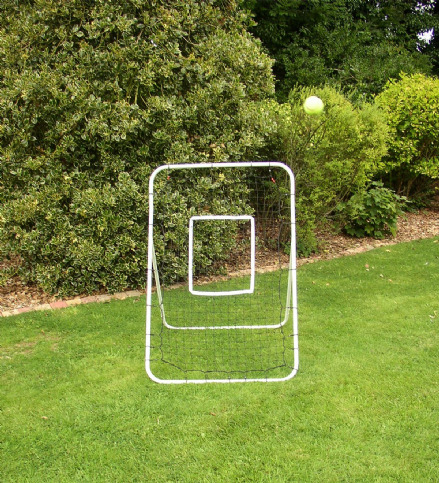 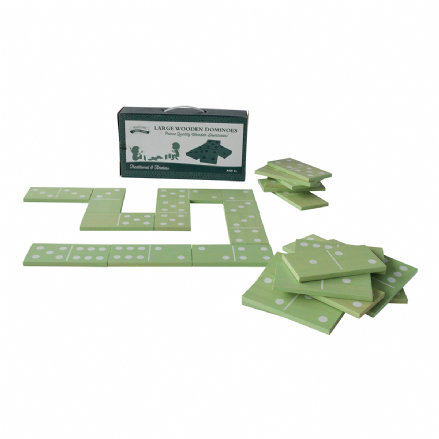 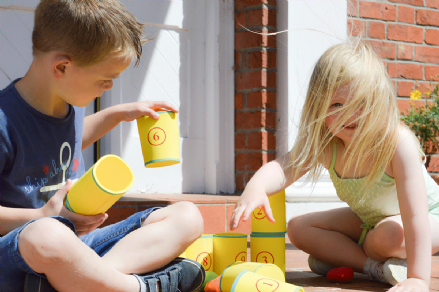 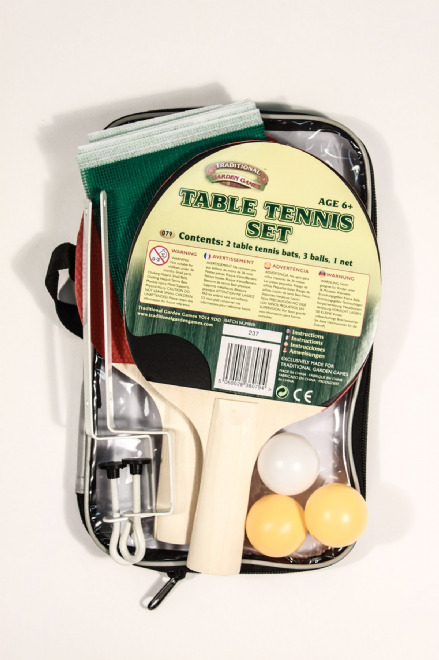 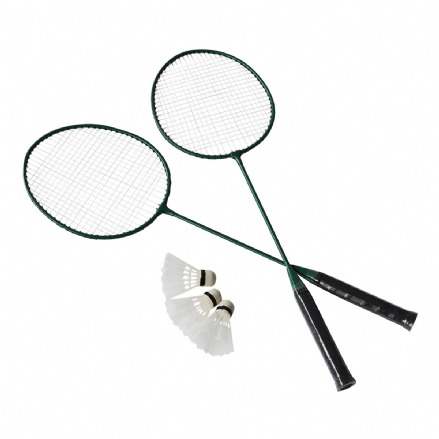 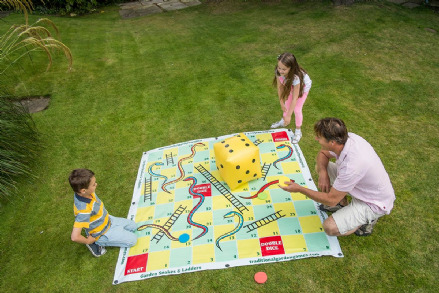 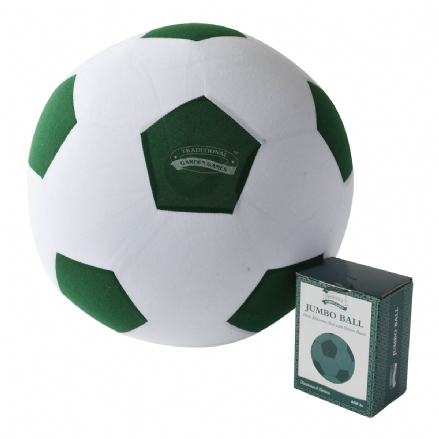 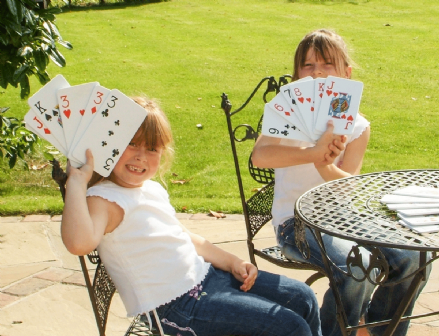 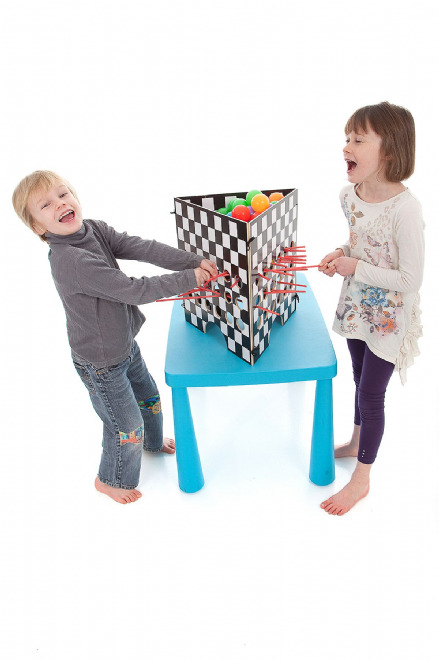 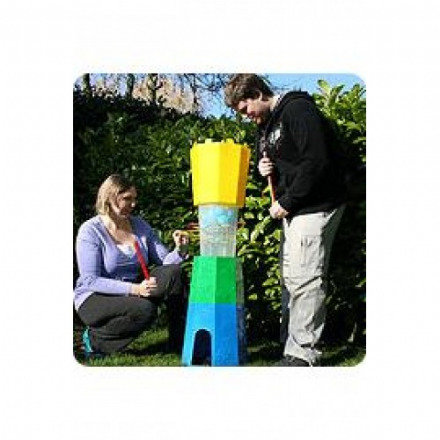 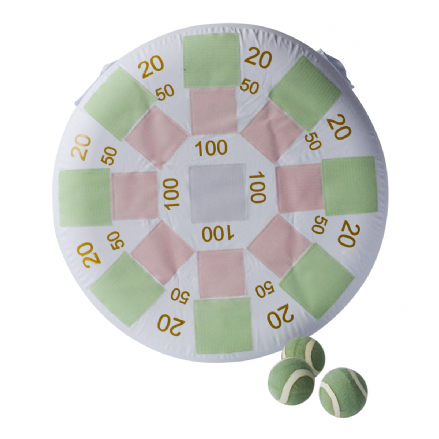 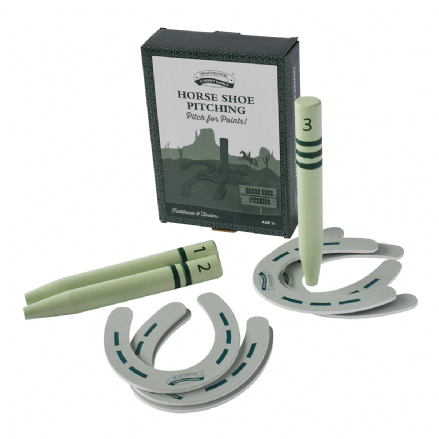 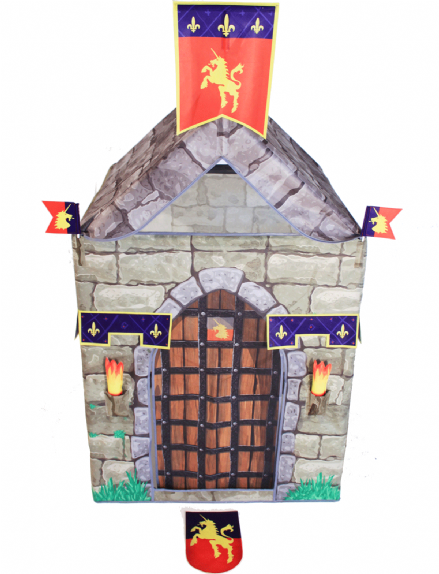 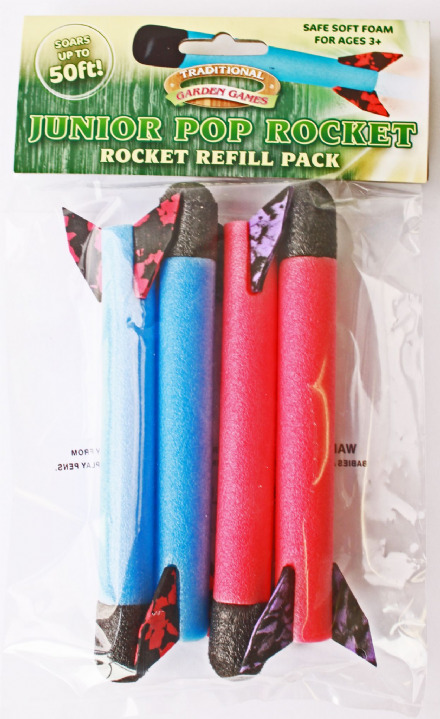 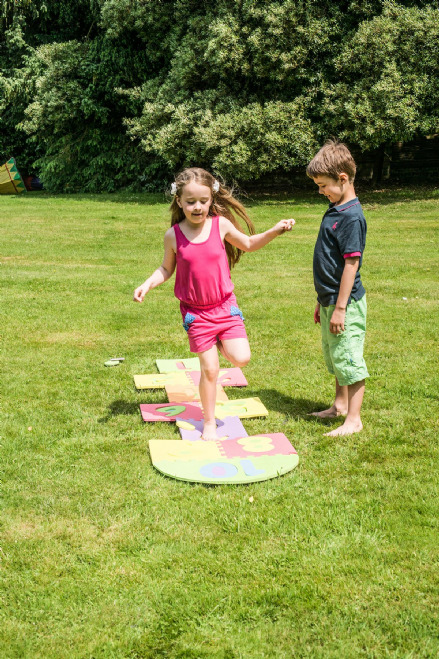 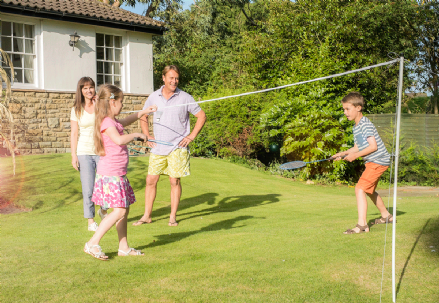 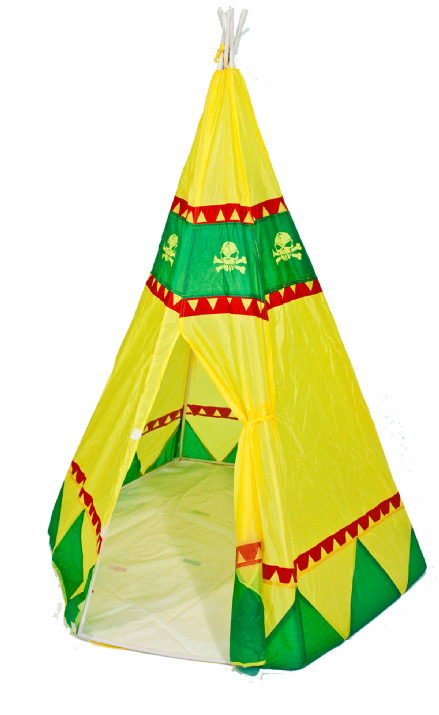 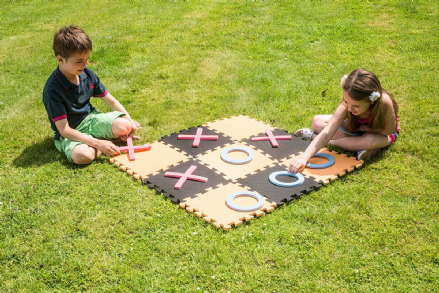 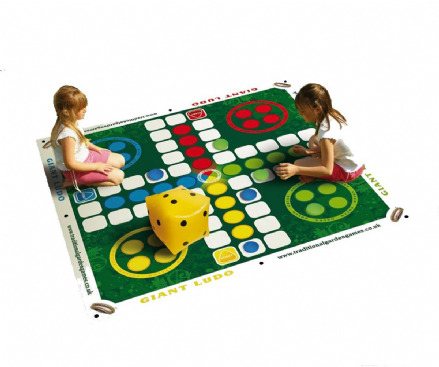 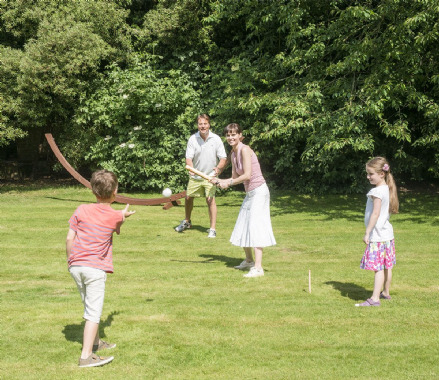 We have a variety of garden games to choose from. 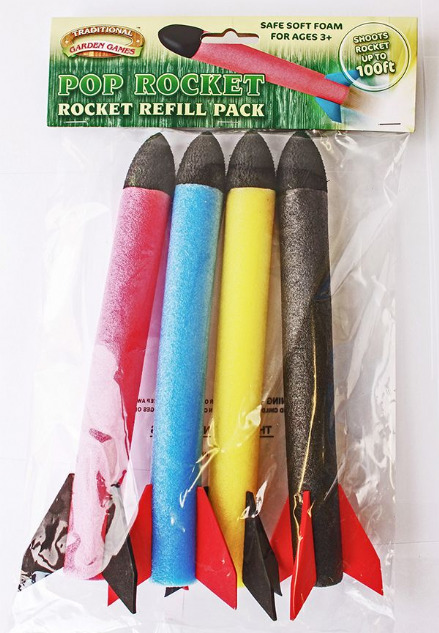 WARNING: SOME ITEMS ARE NOT TOYS WHERE INDICATED ON THE INSTRUCTIONS CHILDREN SHOULD ONLY USE WHEN SUPERVISED BY AN ADULT.